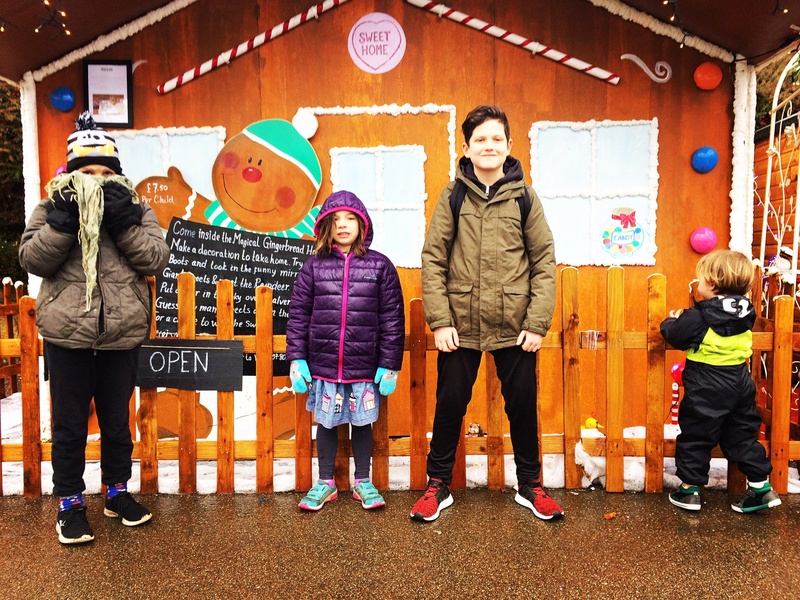 We haven’t visited many theme parks…we’ve found it tricky to manage the logistics of 4 children with vastly different interests….not to mention the height restrictions and various parent to child ratios required to access certain rides. But we seem to have reached an age where, as a family the dynamics work. 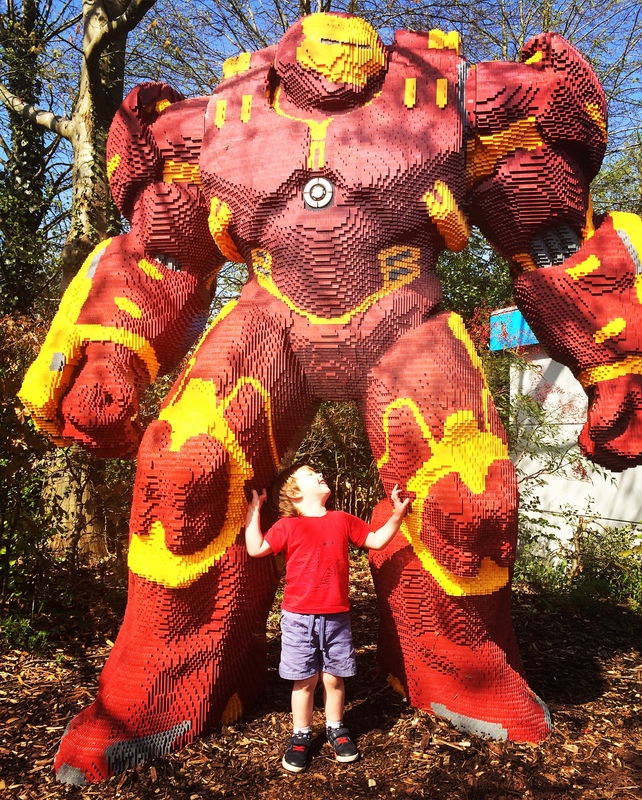 Our recent visit to LEGOLAND Windsor proved a hit for all ages from toddler to teen and even us grown ups! 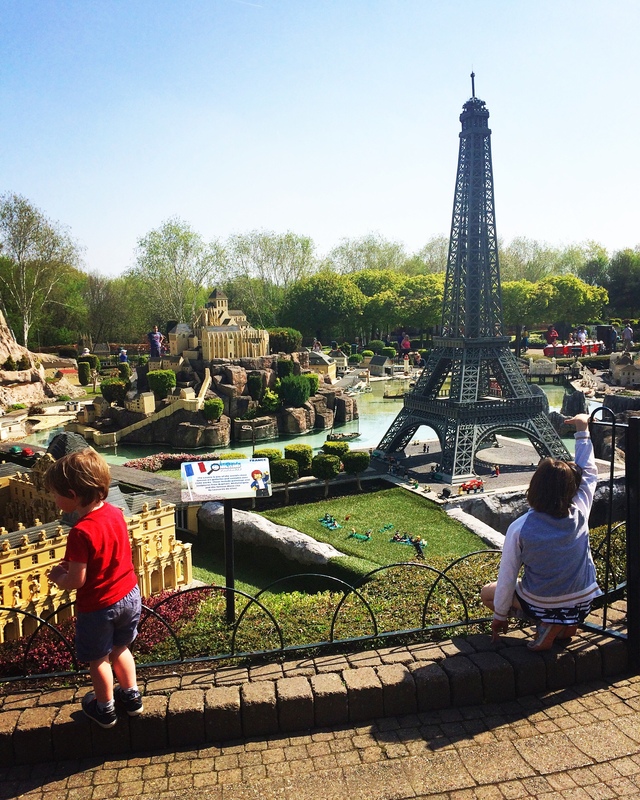 Miniland is an enchanting experience where you can visit all the nations of the world in tiny LEGO version. 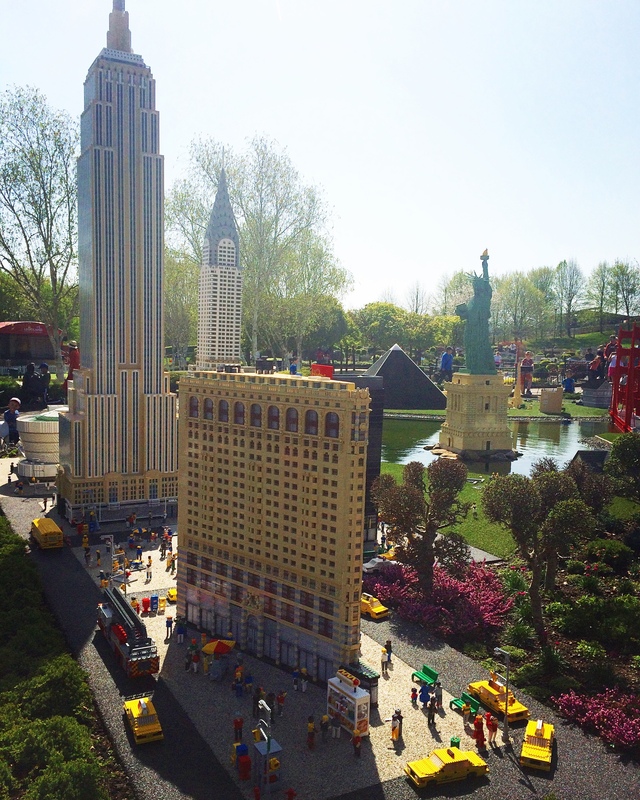 This year sees the arrival of Miniland USA where visitors can get a taste of the American dream. Iconic American landmarks have been recreated from hundreds of thousands of LEGO bricks including a New York cityscape, with the Empire State Building standing at a huge 5 metres tall, and an epic journey along the famous Route 66, taking in Chicago and Arizona. We loved the Rock n Roll tunes pumping out of the roadside diner and the bright lights of Vegas! 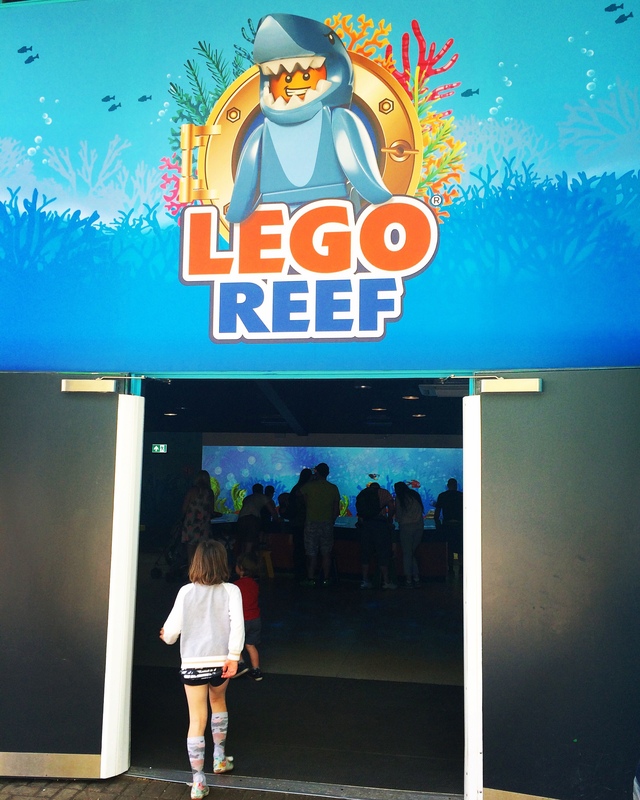 Another new addition this Summer, LEGO Reef is an awesome digital aquarium where you can bring your marine themed creations to life! 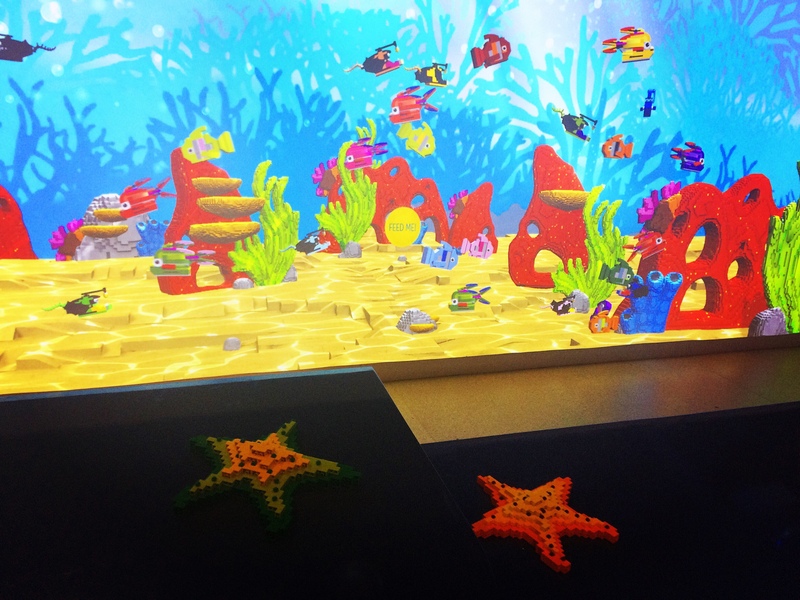 Families can dive deep under the sea and build colourful sea creatures out of virtual LEGO bricks using touch screen technology. 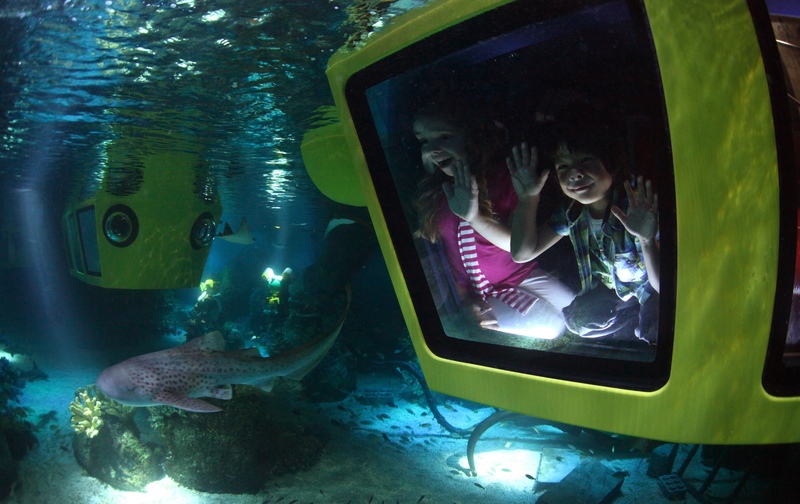 Bursting with interactive fun, guests can create their very own virtual LEGO fish using touchscreens, before casting them off into the ocean and watching them swim through the interactive floor to ceiling coral reef. They will even be able to ‘feed’ their hungry new LEGO creations at the press of a ‘feed me’ button! 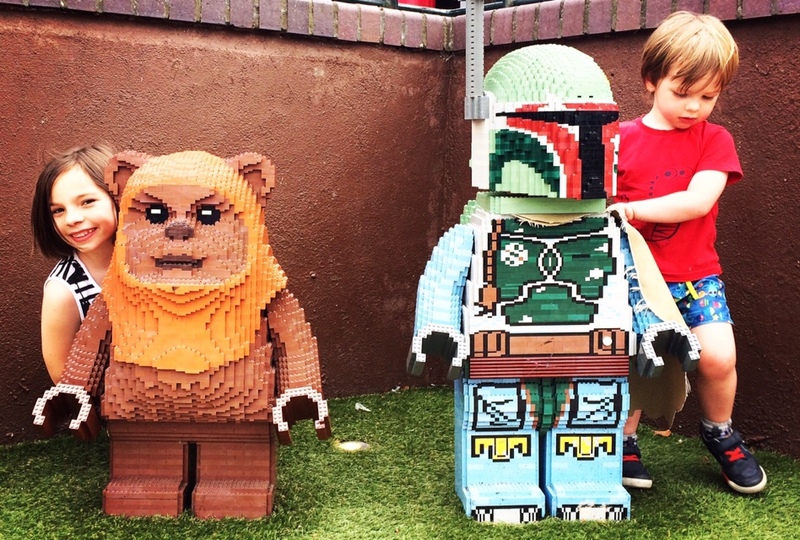 If you’re like us you’ll want to make sure you get the most out of your visit to LEGOLAND. 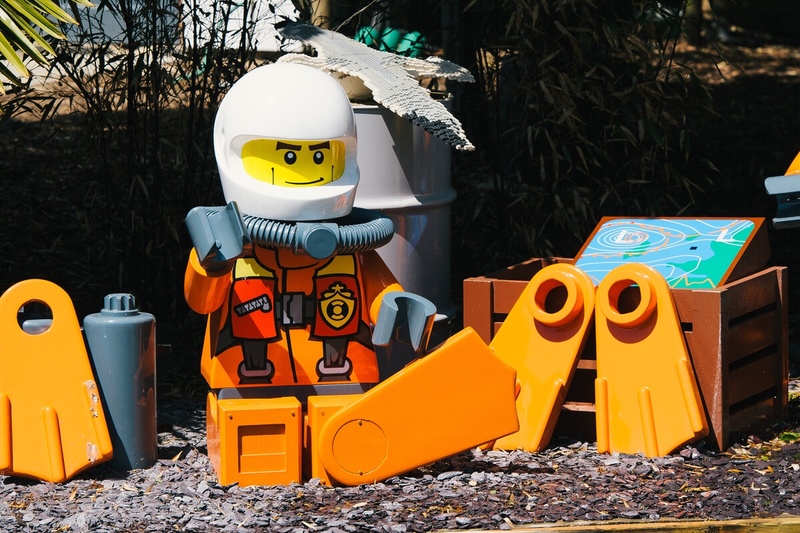 Pleasing everyone whilst accommodating a range of different ages and height restrictions can be tricky…so with the help of a few seasoned LEGOLAND regulars I’ve put together some of the best attractions and rides. 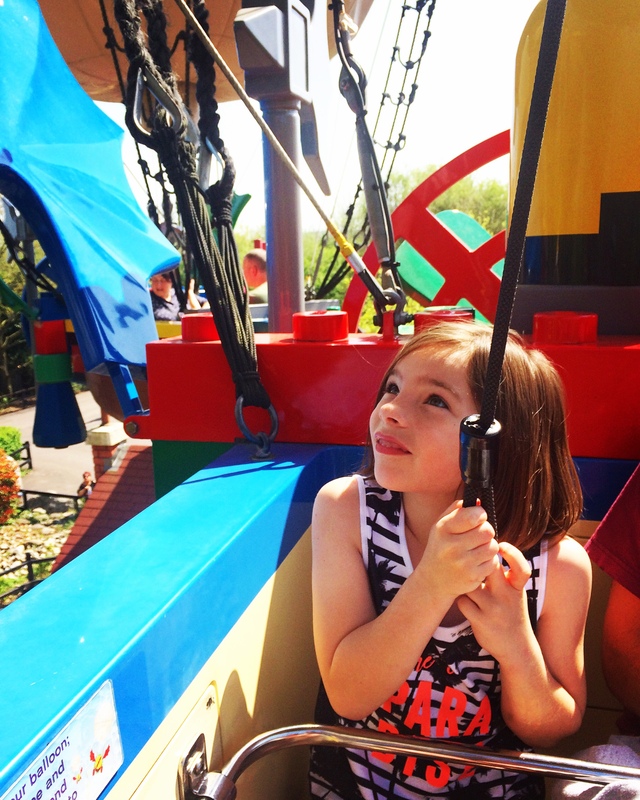 Duplo Valley is tailored to keep LEGOLAND’s youngest guests happy for hours. 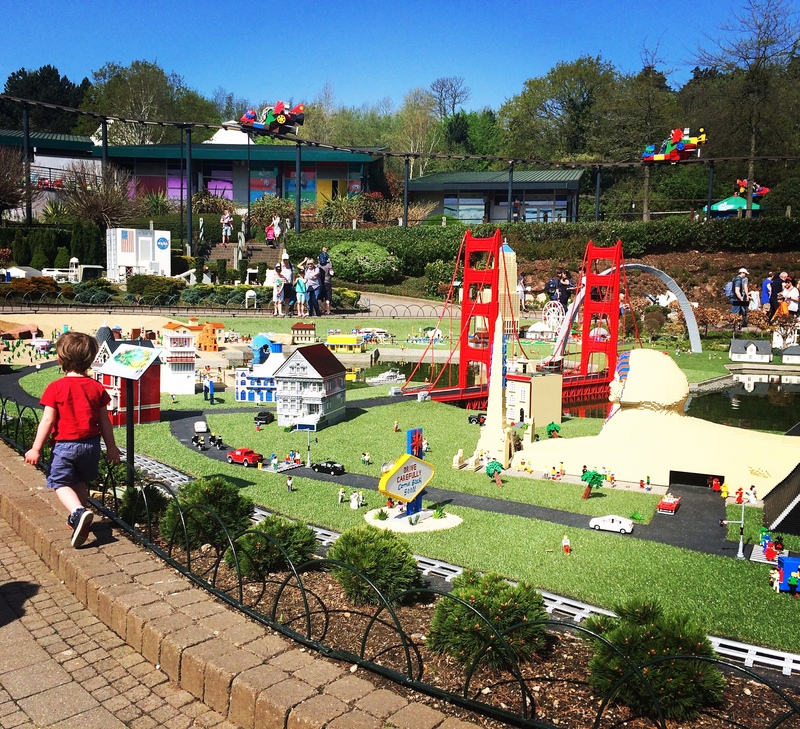 Here you’ll find Brickville – the role play themed play ground, the Duplo puppet theatre and the fabulous Drench Towers. Make sure you pack a swimming costume for warmer days. Tips: No queues for Brickville. 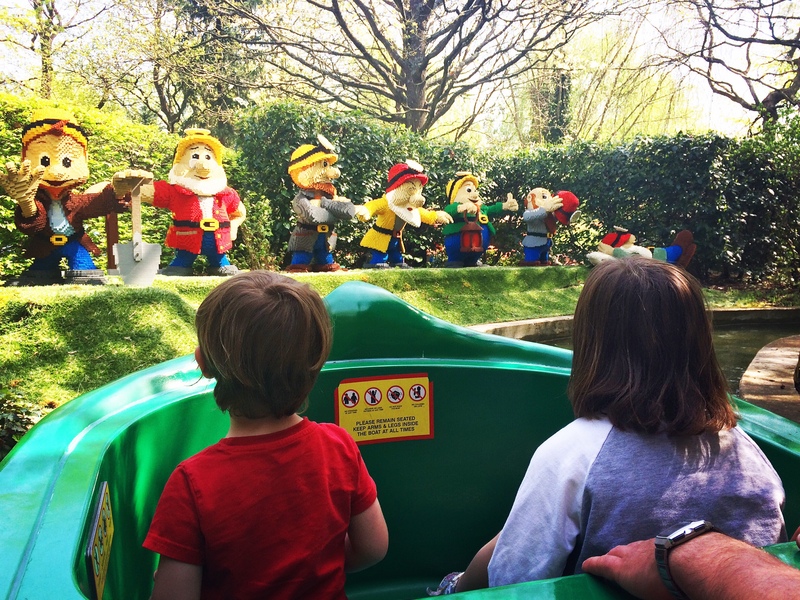 Check times for Duplo puppet shows – you can do this by uploading the LEGOLAND Windsor app. 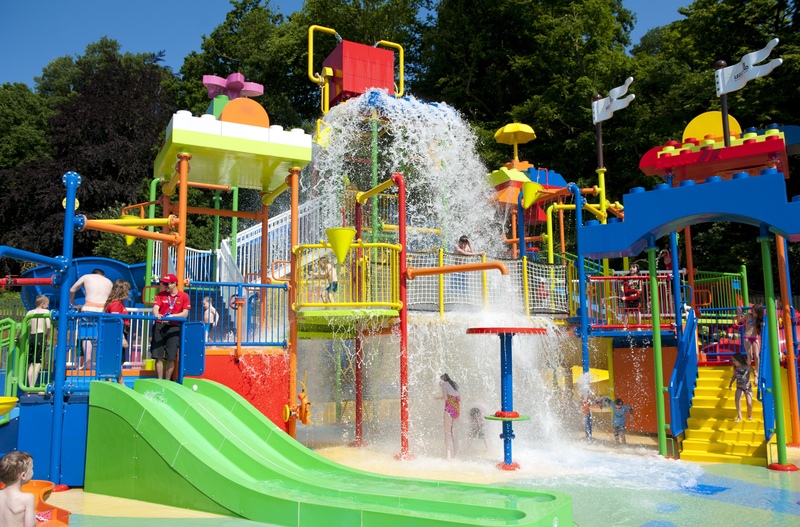 Water play areas can get busy on warm days. Changing areas can become particularly hectic. Sail along the Fairytale Brook and catch up with all your favourite characters. We spotted the 3 Little Pigs, Cinderella and Snow White….but watch out for the Big Bad Wolf!! Tips: Small queues even on busy days. Perfect for toddlers and really little ones. One adult can ride with up to 3 children. Explore the world’s most famous landmarks all in one place. Miniland is an enchanting collection of LEGO builds recreating some of the most iconic scenes on the planet. Look out for the NASA centre, the Kremlin and the Eiffel Tower! Tips: A good place to visit when the rest of the park is at it’s busiest. No queues here just lots to look at. Be prepared to hold inquisitive toddlers back from climbing onto the displays! An incredible opportunity to ride on a submarine amongst real sea life. Watch the fish swim past as you get up close to the glass as you sail on this underwater adventure. 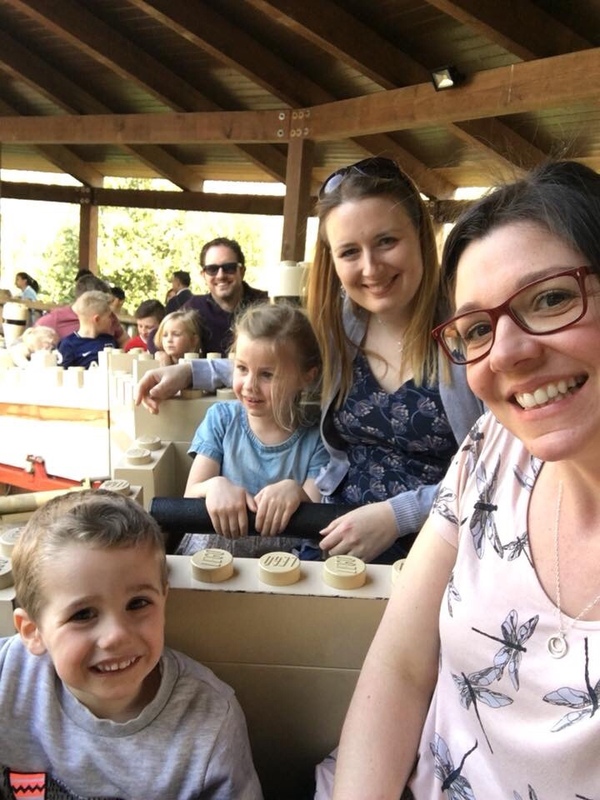 Emma from Me and B Make Tea says My son is 4 and he absolutely loved the submarine ride. 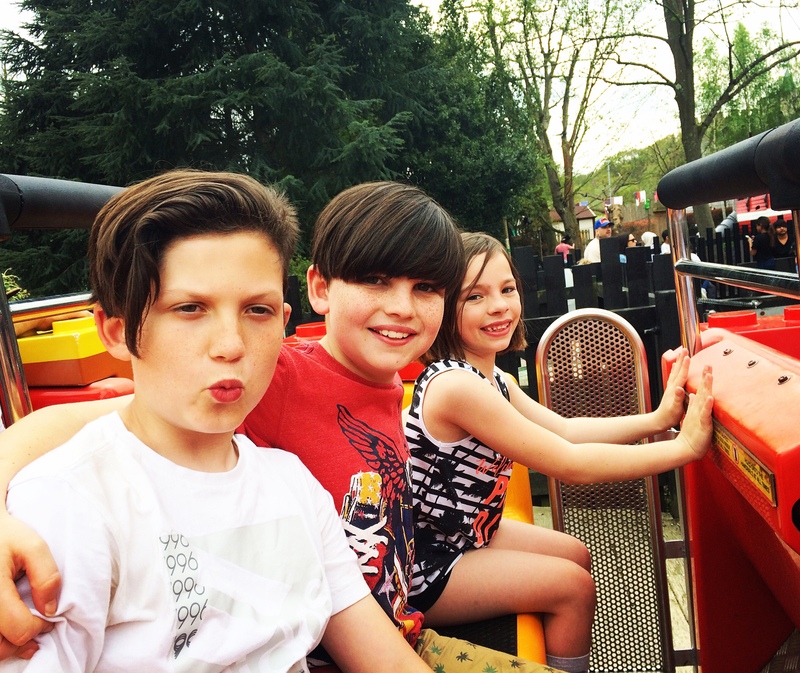 We went on it four times! Tips: Small queues even on busy days. A ride you won’t want to miss. For children aged 3 – 5. Tots can learn to drive mini, electric cars on real roads! Pete from Household Money Saving says Kids love it, although tend to watch each other rather than the road! At the end, they get a driving licence to take home with them. 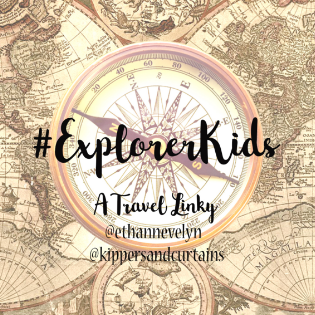 Would be skippers can take the wheel of a battery powered boat and steer a careful course around waterways avoiding various obstacles. 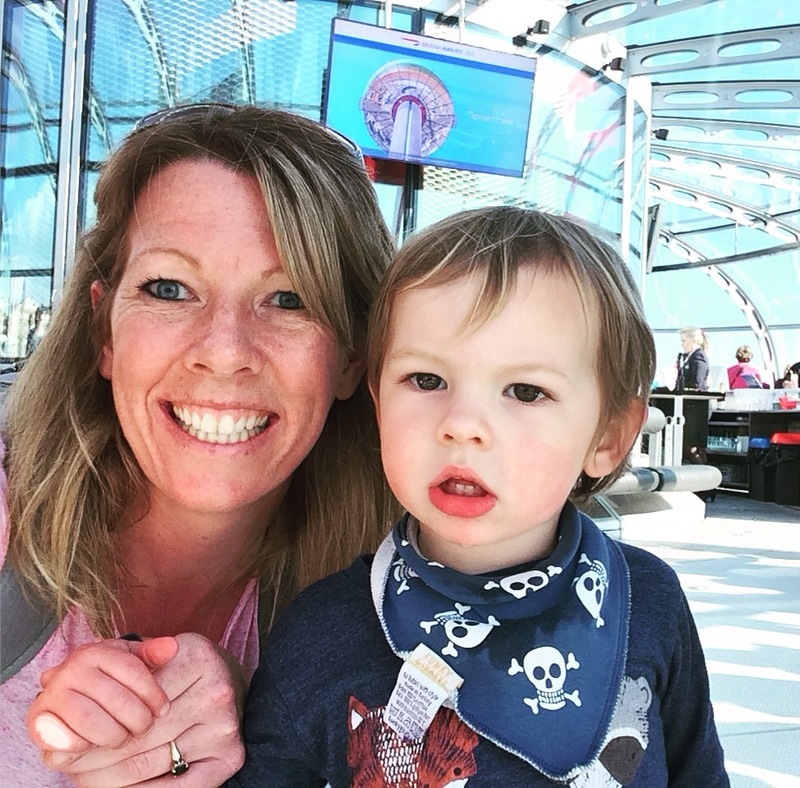 Michelle from What Mummy Thinks says Coastguard HQ is a favourite for all ages as the older ones can drive and the younger ones love the adventure. Tips: One adult can ride with up to 2 children. Tots up to 1.3m must be accompanied. 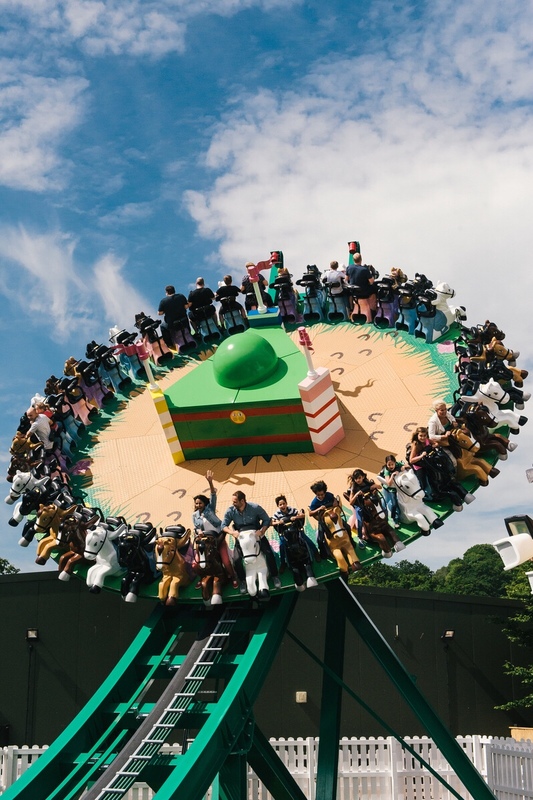 Spin and get dizzy on this crazy carousel as you follow the Knight on his quest! Michelle says The Knights Quest is great for 3+ queues vary but usually not that long. Tips: Children must be over 0.9m to ride. If they are under 1.3 m they must be accompanied by an adult. It’s a good idea for the adult to sit on the outside or little ones might get squashed! Swing to great heights on the Jolly Rocker pirate ship. 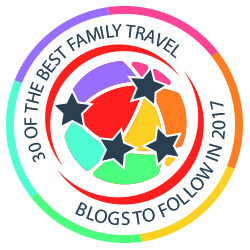 An absolute favourite with our kids (our 8 year old went on this 6 times!) Perfect for tummy flips and giggles. Tip: An adult is required to sit on the end of each row. Saddle up and get ready for a bumpy ride! Mia’s Riding Adventure allows you to ride a pony whilst spinning, rocking and swinging to great heights. Tips: Must be 1.2m tall to ride. Queues can be significant. The biggest and fastest roller coaster at LEGOLAND. Ride on the dragons back as he weaves in and out of the castle grounds and through the Knights Kingdom. Definitely one of the most exhilarating rides in the park. Tips: Must be 1 metre to ride. Children under 1.3 m must be accompanied by an adult. Climb aboard your log canoe and see where Pirate Falls will take you. One of the most popular and fun rides in the park. Expect to get wet and be prepared for some steep drops. Tips: Expect to queue for this one. Children must be 1 metre high to ride. Guests under 1.3 m must be accompanied by an adult. Prepare to get wet on this thrilling water attraction. Duck and dive on themed jet-ski pods, but beware – spectators can trigger ‘water bombs’ that explode from the bottom. Tips: You will get wet. Children must be 1 metre high to ride. Guests under 1.3 m must be accompanied by an adult. I can’t leave the grown ups out! One of the best bits of the day for my husband and I was exploring the Star Wars Miniland just near the exit. 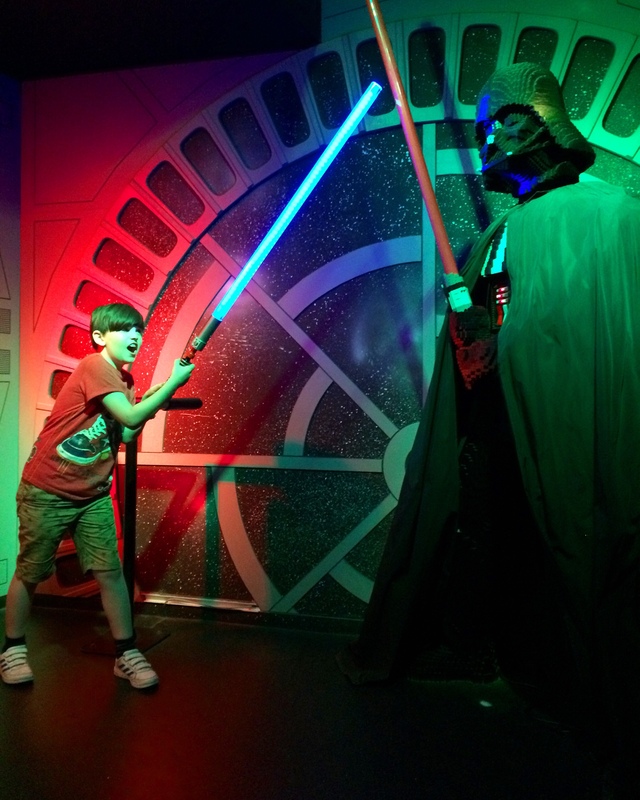 This was something the whole family enjoyed…especially taking Darth Vader on at the end! 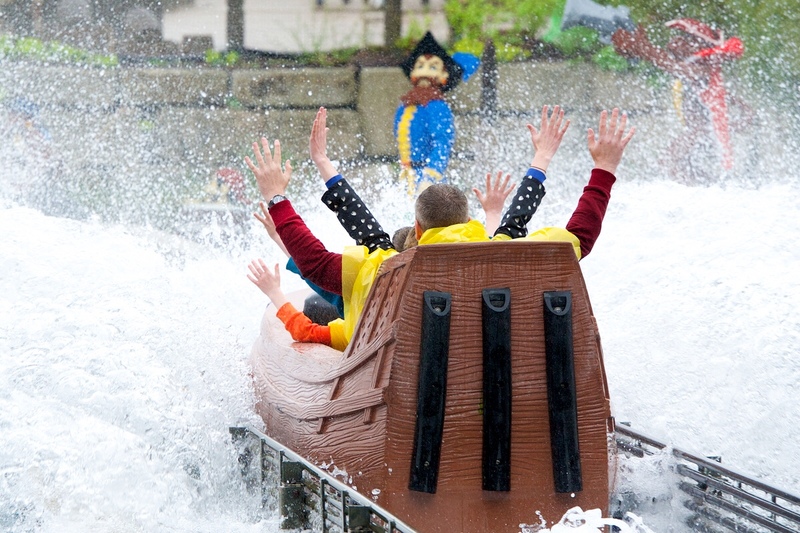 Additional images courtesy of LEGOLAND Official Windsor. I wanted to receive your permission to make use of your Legoland blog for an academic article. May I have your permission to make use of your blog for academic purposes? In order to ensure ethical standards, your name will be coded in the article. The comments in your blog will be reviwed in an objective manner and the article won’t include any negative comments about you. My research is in marketing communications field and aims to contribute to the marketing communications literatüre. If you wish I can also share my article with you once it is published. Thanks in advance for your help.